Posted: April 9, 2010 3:35 p.m. Updated: April 9, 2010 3:52 p.m. 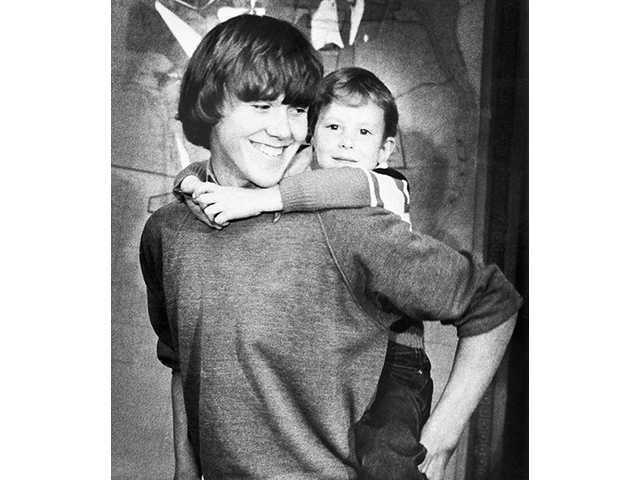 In this March 2, 1980 file photo, 5-year-old Timothy Lee White gets a piggy back ride from 14-year-old Steven Stayner at a news conference in Ukiah, Calif. White, the youngest victim and last survivor of a notorious California kidnapping saga whose rescue offered hope to parents of missing children, has died. He was 35. 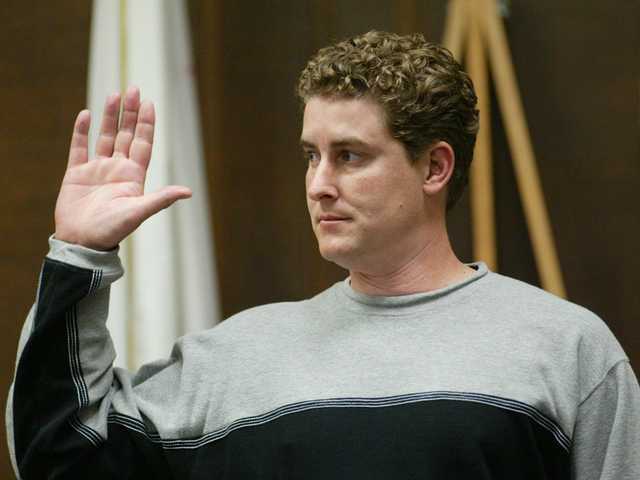 In this Feb. 4, 2004 file photo, Timothy White is sworn in before testimony in the trial of Kenneth Parnell in Alameda County Superior Court in Oakland, Calif. Timothy White, the youngest victim and last survivor of a notorious California kidnapping saga, has died. He was 35. 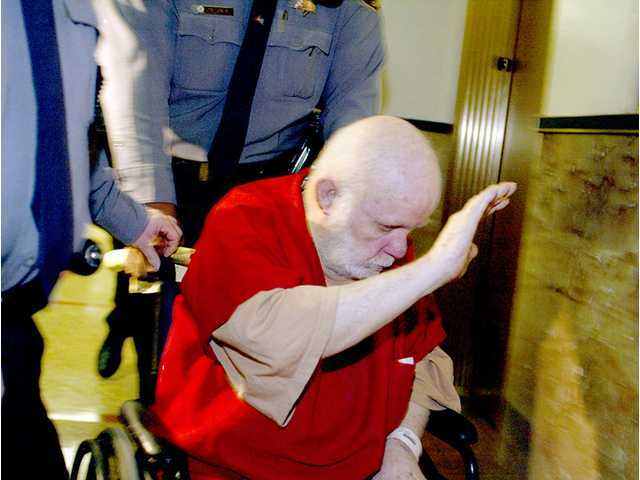 In this Feb 9, 2004 file photo, Kenneth Parnell, 72, tries to block his face from cameras as he is escorted from Alameda County Superior Court, in Oakland, Calif. Timothy White, the youngest victim and last survivor of a notorious California kidnapping saga whose rescue offered hope to parents of missing children, has died. He was 35. Timothy White, the youngest victim and last survivor of a notorious California kidnapping saga whose rescue offered hope to parents of missing children, has died. He was 35. Timothy White was 5 years old when he was kidnapped in Ukiah by child molester Kenneth Parnell. Two weeks later, fellow kidnap victim Steven Stayner, 14, fled with the boy, known as "Timmy," and hitchhiked to safety. The dramatic story was told in the 1989 television movie, "I Know My First Name is Steven." White's stepfather, Roger Gitlin, said White died April 1 of an apparent pulmonary embolism. White was buried Thursday in the town of Newhall, Calif.
Parnell died in prison in 2008. Stayner, who was held captive by Parnell for seven years, died in a 1989 motorcycle crash. The kidnappings exacted a heavy toll on the Stayner family. Stayner's brother, Cary, is in San Quentin State Prison awaiting execution for killing four women in Yosemite National Park in 1999. His parents testified at his trial that they felt they neglected him, preoccupied with searching for Steven. 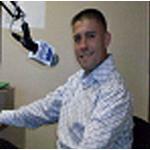 White lived in Pine Mountain, Calif., with his wife, Dena, and two children. He also is survived by his mother, father and sister.